Mr Bru Cru: Orange is the New Black: Season 2. Orange is the New Black: Season 2. June 6th is the date. 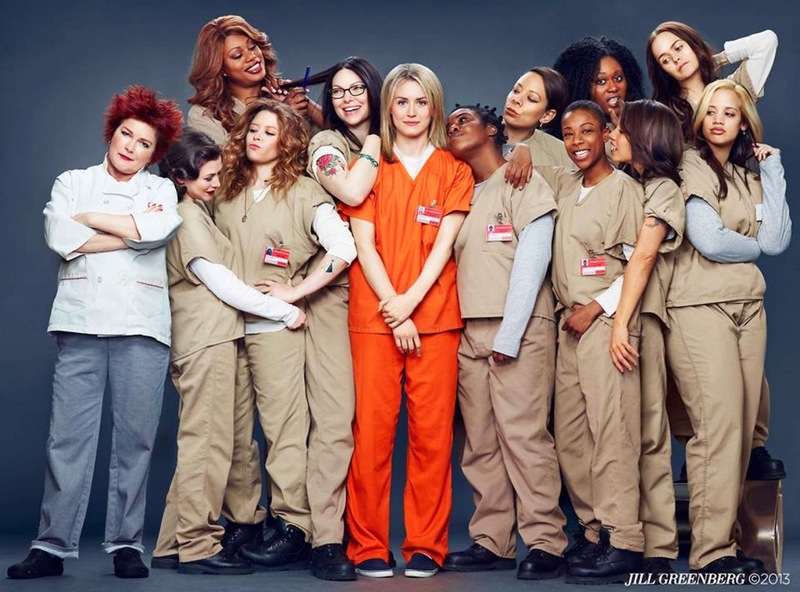 I can't wait for the new season of "Orange Is the New Black". Check out the trailer below.